Dr Elizabeth Shaw is a well educated archeologist who along with her team was one of the first to discover ancient hieroglyphs among the ruins of several different ancient cultures. Her interpretation of this was that the origins of mankind were most likely extraterrestrial in origin and she used her tenacity to convince an aging Peter Weyland to fund an intergalactic expedition to investigate. While she is highly educated, she can be stubborn and unwavering in her beliefs and interpretations. It is only when confronted with the harsh and deadly realities of a situation will her analytical mind take over. 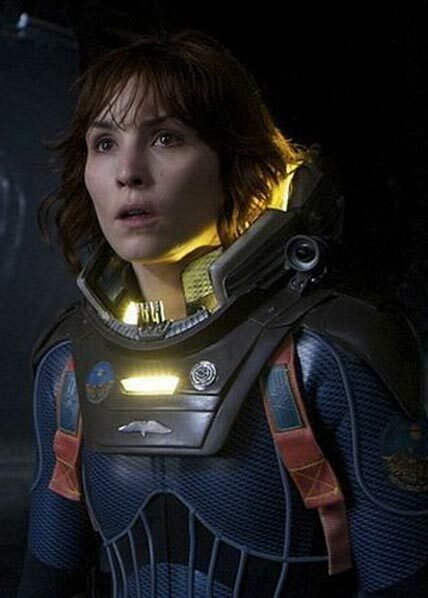 She along with the android David are the only two survivors of the Prometheus expedition.